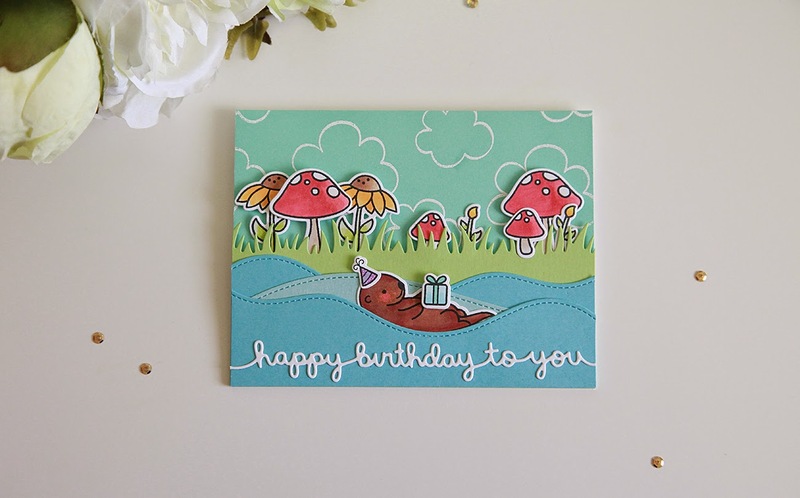 Lawn Fawn SET LF215Y5 OTTERLY GREAT BIRTHDAY Clear Stamps And Dies at Simon Says STAMP! 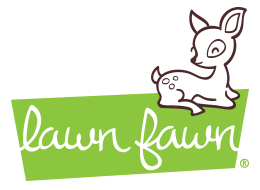 Success, Lawn Fawn SET LF215Y5 OTTERLY GREAT BIRTHDAY Clear Stamps And Dies has been shared! 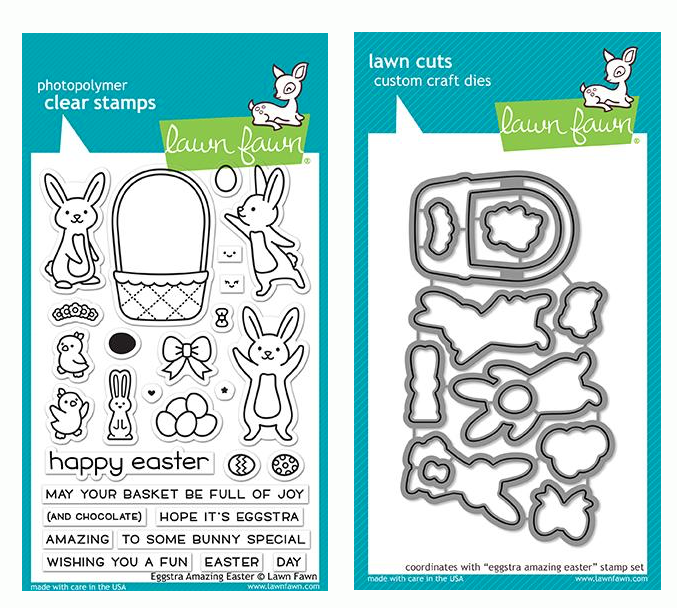 2 x 3 inch clear stamp set with coordinating dies. Dies are designed so that the white space around the stamped image is just a little over 1/32 of an inch. Contains coordinating stamp set and dies called Year Five.